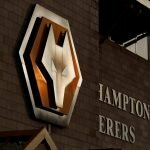 Following the earlier speculation linking Wolverhampton Wanderers Academy graduate Dominic Iorfa with a permanent switch out to Championship side Sheffield Wednesday, that has now been confirmed by the club within the last hour and there have also been three more players depart this evening. 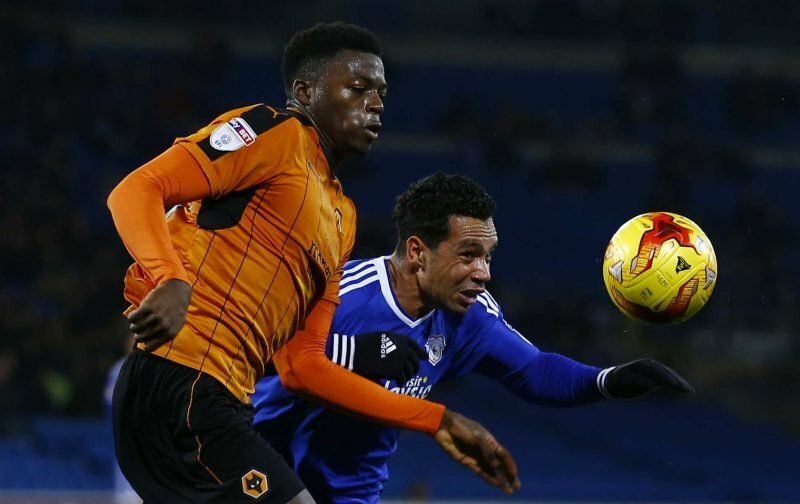 23-year-old Iorfa was certainly a casualty of our takeover and sudden growth in ambitions following the appointment of head coach Nuno Espirito Santo as he found himself effectively banished out on loan with Ipswich Town and then our Under 23 set up this season. He has now completed a permanent transfer out to Wednesday for an undisclosed fee as he looks to get his career back on track and it just goes down as one of those things in the game unfortunately. He leaves with 93 appearances in total to his name in our shirt and he was obviously a former Young Player of the Year winner with us. In other news, Connor Ronan has headed to FC DAC 1904 Dunajska Streda on a loan deal until the end of the campaign. Ronan spent the first half of the year out with Walsall but he’ll now experience the Slovakian top flight. Goalkeeper Jack Ruddy heads out to Spanish side UD San Sebastian until the summer having spent four months with FC Jumilla and finally, Phil Ofosu-Ayeh has returned from his opening spell with FC Hansa Rostock and has immediately headed back out for a spell with Wurzburger Kickers FC in the German third tier.